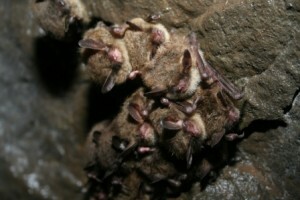 On Tuesday, the US Fish & Wildlife Service announced that 5.7 to 6.7 MILLION bats have died in northeastern North America since 2006. We are very sad to hear this news, but we believe that people who are willing to stand up for bats can help safeguard the remaining bat populations. Please do your part to let people know that bats are important and that they aren’t creepy, scary or dangerous. Thanks for helping!